Morganite. 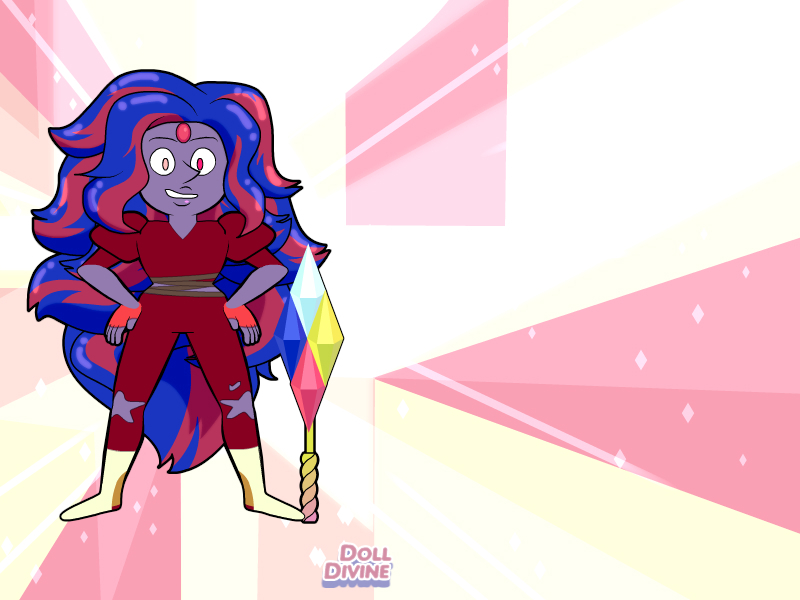 This is a gem that use to serve homeworld but joined the Crystal Gems of the West. (That is my group that I made). All of the gems in this group are part of it.. HD Wallpaper and background images in the スティーブン・ユニバース club tagged: photo steven universe.